Home Events hovuhair topical scalp lotion novuhair novuhair 3 in 1 pack novuhair herbal shampoo novuhair holiday promo NOVUHAIR's Amazing Christmas Promo is Now Out! NOVUHAIR's Amazing Christmas Promo is Now Out! 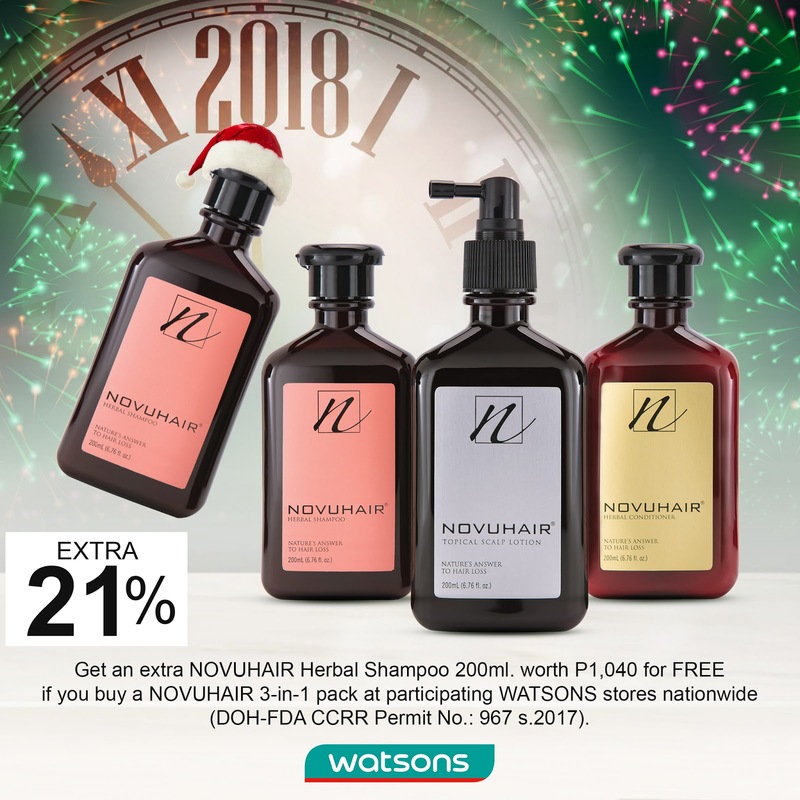 In celebration of the holiday season, NOVUHAIR makes every day a great hair day for Filipinos with its new Christmas promo. Each NOVUHAIR 3-in-1 pack comes with a free extra 200 ML NOVUHAIR Herbal Shampoo. That's a total of 1,040 worth of products absolutely free in each purchase. The amazing NOVUHAIR Christmas promo is available in all participating WATSONS store all over the country. 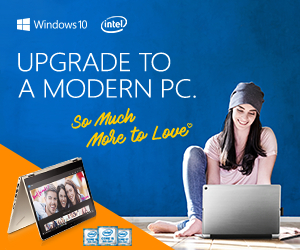 Patrons are encouraged to avail the promo as soon as possible as it will only be available for a limited time. NOVUHAIR is one of the leading brands in providing hair loss and hair remedy treatment in the Philippines. It is a 100% Filipino owned pharmaceutical, cosmeceutical, nutraceutical company that has been established in 2004. Today, the company has developed a revolutionary line of hair loss treatment products not just locally but also in United States and Kuwait. NOVUHAIR's Topical Scalp Lotion is made of natural ingredients that includes essential oils, herbal extracts and cofactor nutrients. It is developed to help individuals with hair problem to minimize hair fall and at the same time, stimulate hair growth. In addition, NOVUHAIR also gives rejuvenation and nourishment to the body which improves the overall appearance of the user. It is clinically-proven to not only be effective but also safe to use.